Dedicated to maintaining Millennium Park as a free venue for all Chicagoans and visitors today and for generations to come. 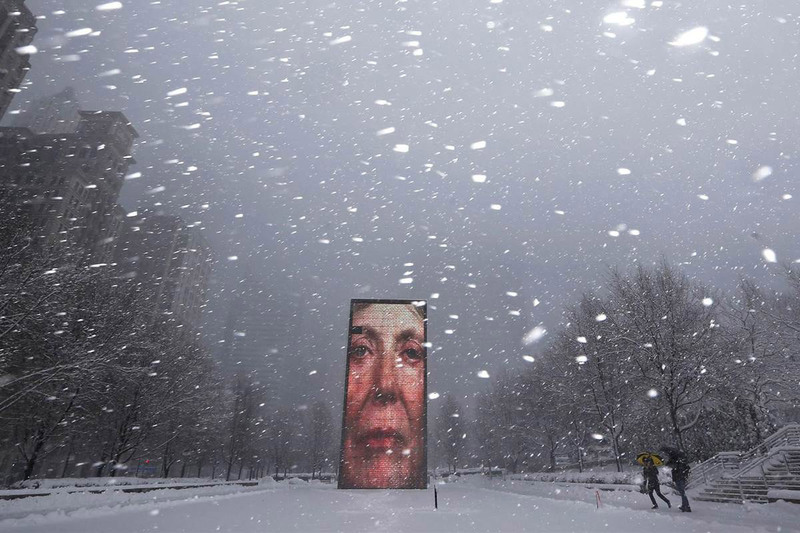 Millennium Park Foundation is a nonprofit organization dedicated to the stewardship and curation of Millennium Park, maintaining it as a free and diverse public space that has come to represent the cultural heart of Chicago. In partnership with the City of Chicago’s Department of Cultural Affairs and Special Events, Millennium Park Foundation is committed to the ongoing preservation of Millennium Park and is responsible for the programming and conservation of several features within, including its public garden, sculpture galleries and public art. Discover a state-of-the-art collection of architecture, landscape design and art that provides the backdrop for hundreds of free cultural programs including concerts, exhibitions, interactive art, and family activities. In Millennium Park, you’ll find a spectacular gathering spot located in the heart of the city, a destination for all Chicagoans and visitors alike. The most sought-after art and architectural attractions in Millennium Park are the realizations of some of the greatest artists and designers of our time. A variety of ongoing seasonal programs are made possible each year by means of support from the Millennium Park Foundation. 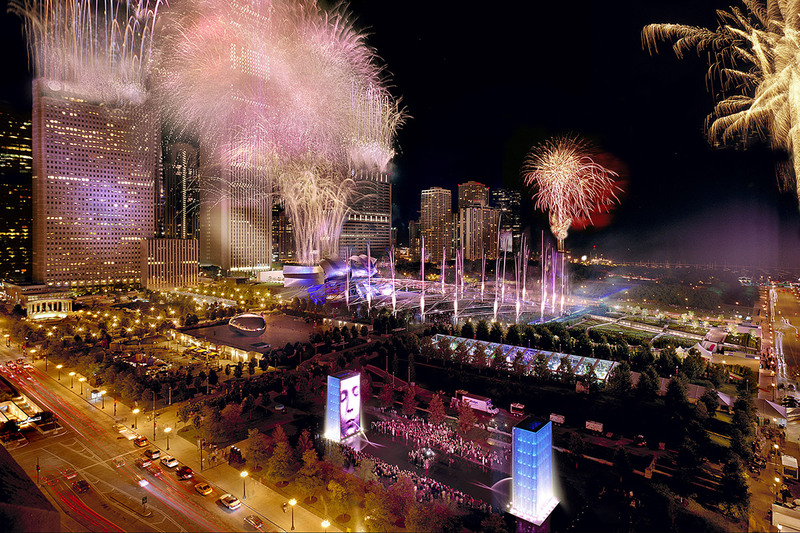 The Millennium Park Foundation is a nonprofit organization dedicate to maintaining Millennium Park as a free venue for All Chicagoans today and for generations to come. In partnership with the Department of Cultural Affairs and Special Events, the Millennium Park Foundation is also committed to the stewardship and improvement of Millennium Park and has the responsibility for the programming and care of several features including the public garden, the sculpture galleries and the public art.